The new Volvo V90 Cross Country looks like a large estate with luxuriously clean lines and impressive all-road, all-weather driving capabilities. 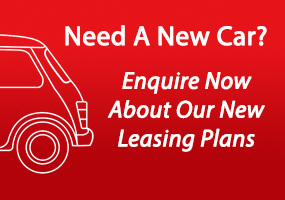 Its large wheels and increased ground clearance will give you the confidence to drive on any road. It’s an all-road vehicle in the body of an estate. Inside the Cross Country you’ll find a spacious, light-filled cabin. The cabin is flooded with natural light from the panoramic roof which stretches from the front to the rear seats. You’ll also be able to breath air inside the car cleaner than the air outside thanks to Clean Zone which filters particulates and odours, closing the air intakes if pollutant levels rise. Sensus Navigation displays maps in portrait format so they’re easier to read and they can also be displayed on the driver display and Head-up display, so you’ll never miss a turn. Pilot Assist, adjusts the steering to help keep the car within the lane markings, all the way up to motorway speeds. It makes journeys easier and more relaxing. Volvo On Call connects you and your Volvo to the world and lets you control the car from your phone, from pre-heating the cabin to creating a Wi-Fi hotspot. 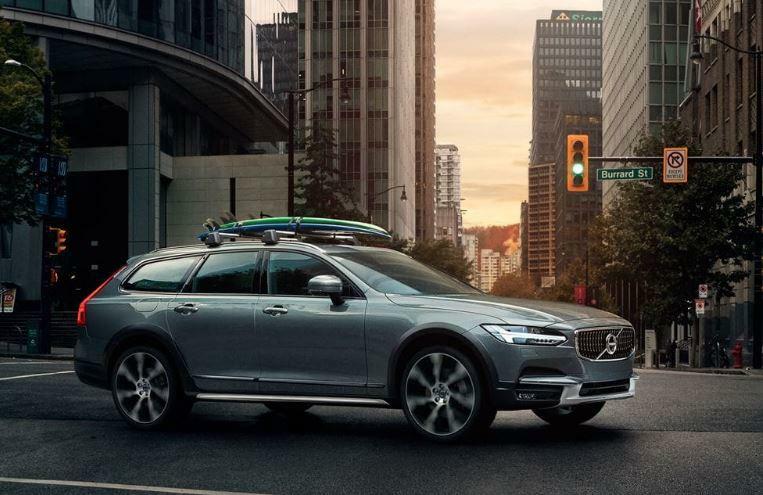 Stay on track, with 65mm more ground clearance than the V90 and all-wheel drive, the V90 Cross Country has genuine all-weather, all-road capability. Adapt your drive to your demands by selecting the right drive mode: Comfort, Eco, Dynamic, Off-Road or Individual. With individual mode you can create a driving mode that’s tailor-made for you. Hill Descent Control helps your descent on steep slopes by controlling the speed of the V90 Cross Country, helping reduce the risk of it sliding. All you have to do is steer. 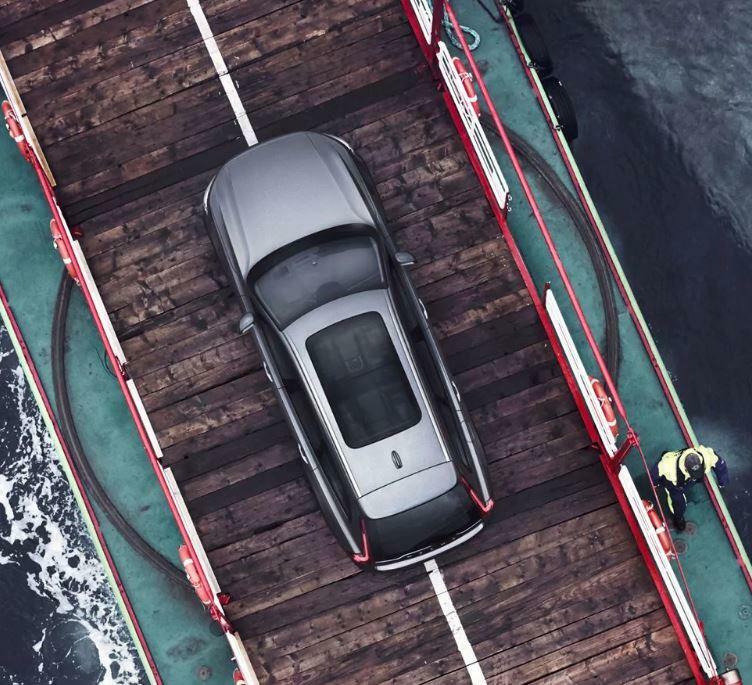 The Volvo V90 Cross Country is available now and prices start from €54,650.